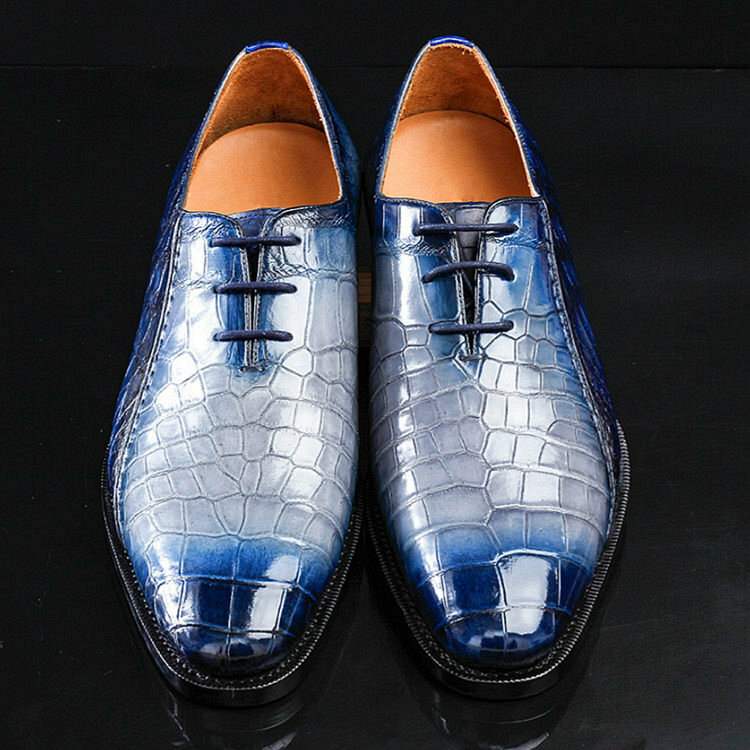 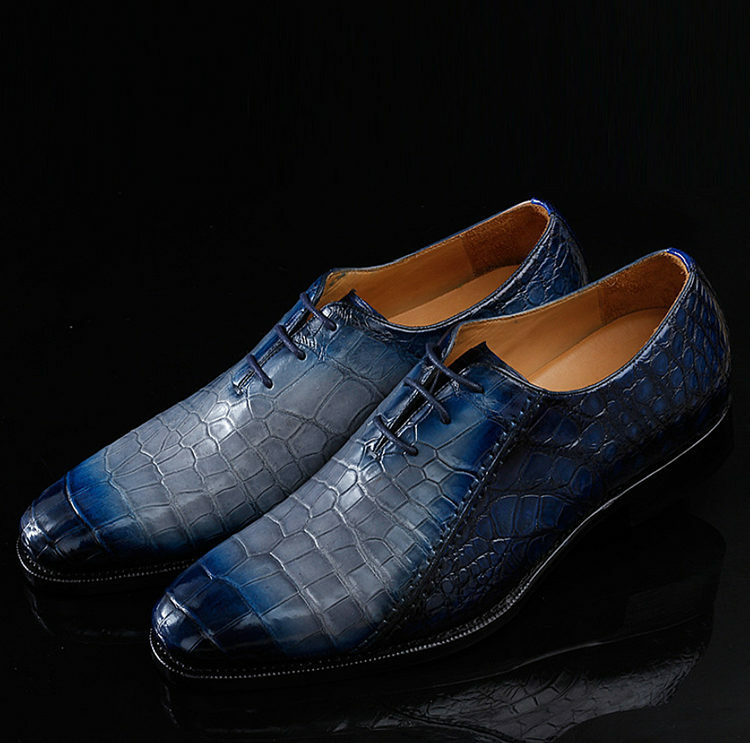 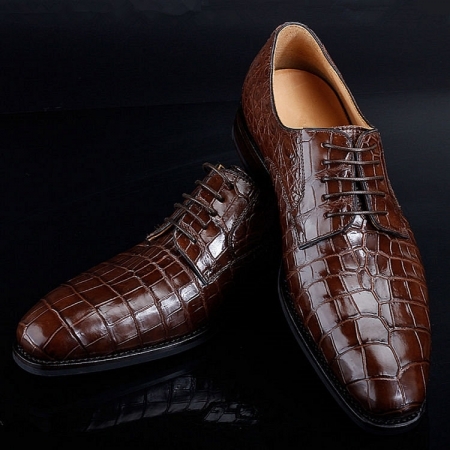 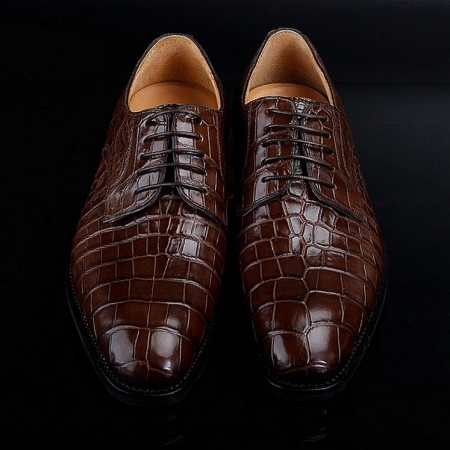 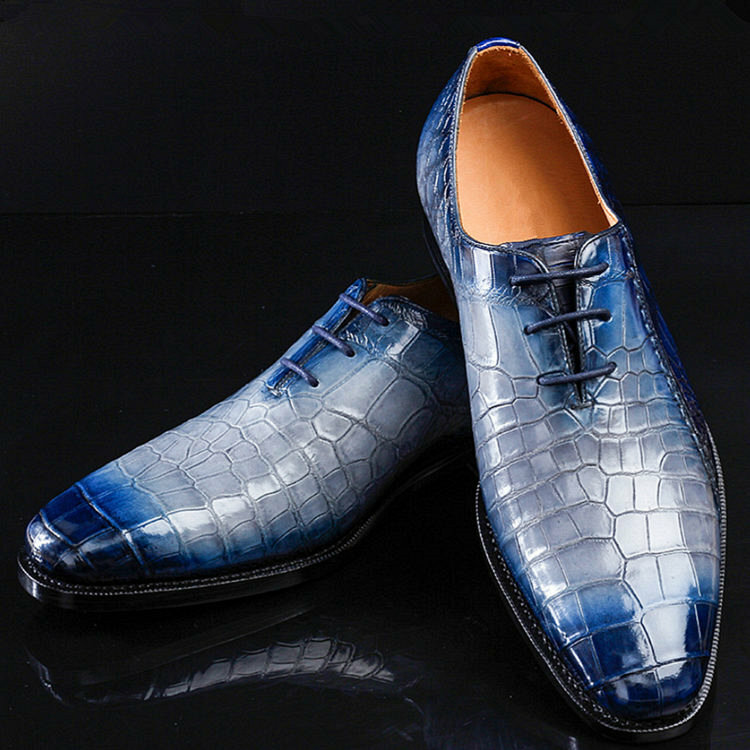 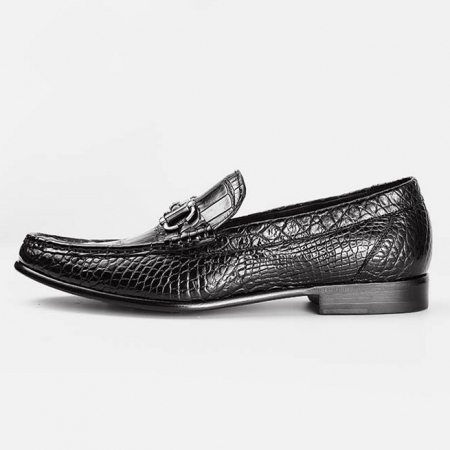 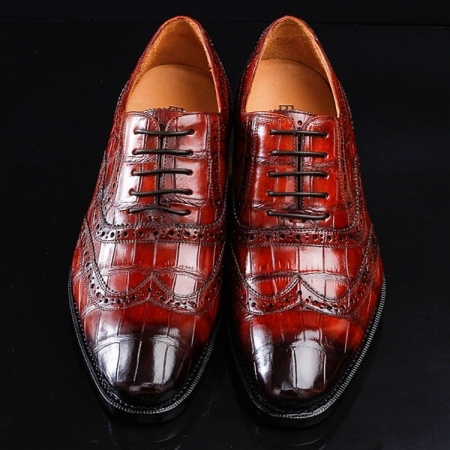 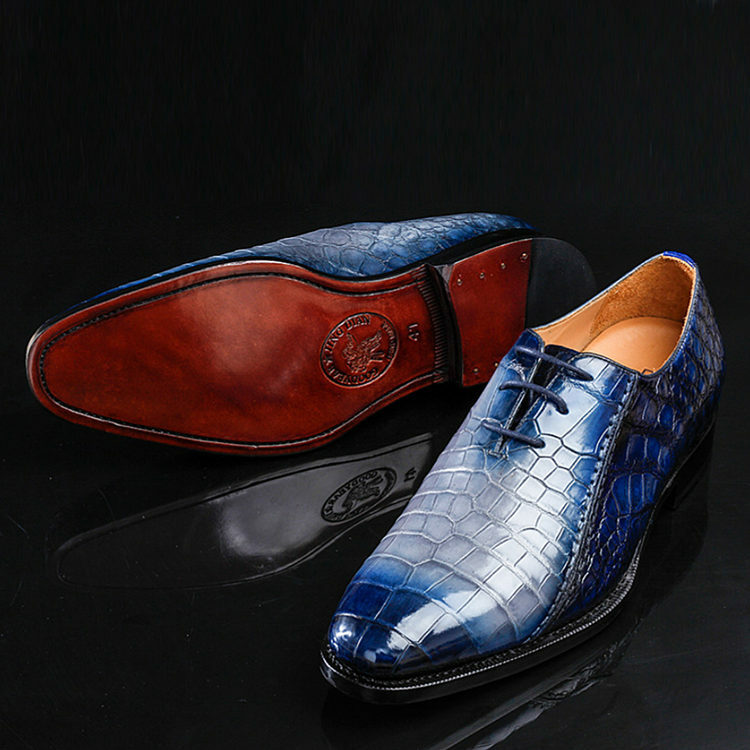 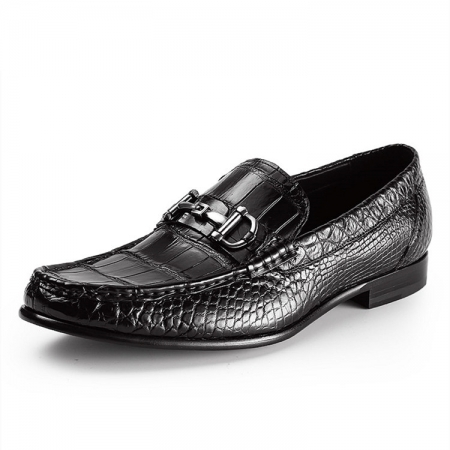 BRUCEGAO brings you this pair of timeless alligator shoes, which will help to make a style statement. 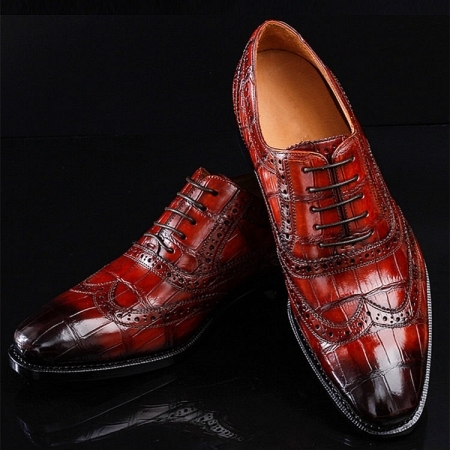 It features a lace up fastening, which makes it easy for you to wear. 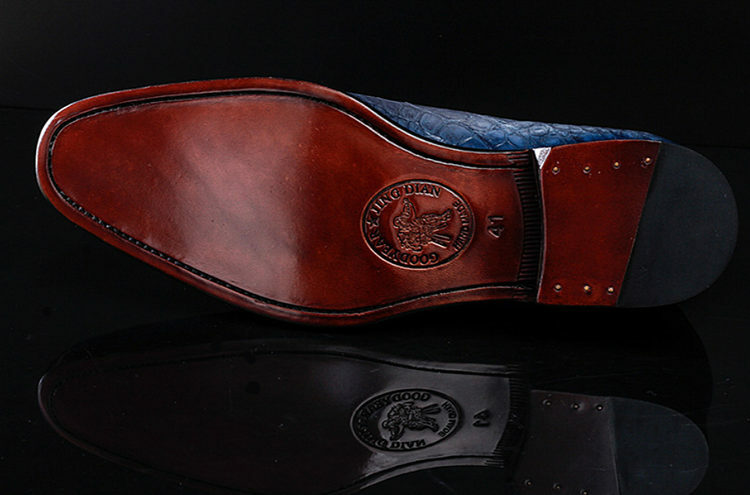 In addition, it comes with a midsole that is made of synthetic material so that you can walk comfortably.